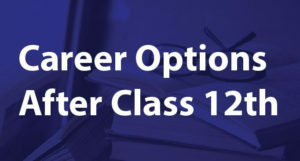 SBI Clerk 2019 Syllabus : SBI Clerk exam pattern 2019 consist of online Preliminary and Main examination and the syllabus of both the stages of examination are mentioned here along with SBI Clerk selection process 2019 as per the official notification. SBI clerk exam date 2019 has been officially declared on the official website www.sbi.co.in/careers/. SBI Clerk exam will be held in 2 stages, the first stage will be preliminary exam conducted in October/November 2019 and who qualify in the preliminary exam are allowed to participate in the main exam to be conducted on 10th August 2019. There will be no interview process for recruiting candidates to the SBI Junior Associates exam 2019. SBI Clerk exam pattern, syllabus and selection process 2019 are decided by SBI from time to time and released in the official notification. Candidates has to fill and submit online application to appear for the exam. SBI will allocate exam centre in the location chosen by the candidate. 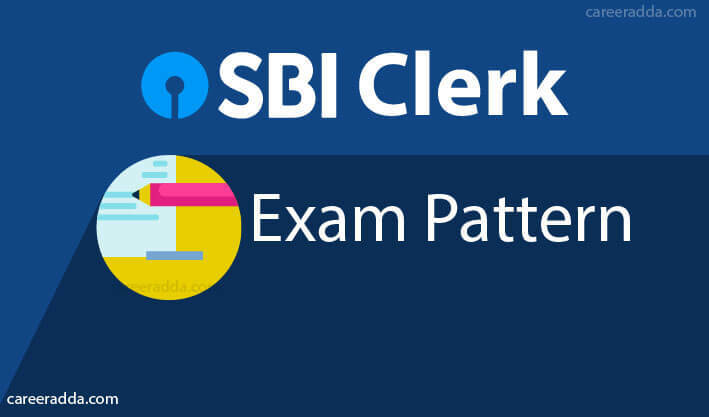 The SBI clerk recruitment 2019 exam pattern consist of prelims and the mains exam followed by document verification. The SBI clerk exam pattern 2019 details are as follows. SBI Clerk Prelim 2019 exam pattern consist of English language, Reasoning ability and Numerical ability. 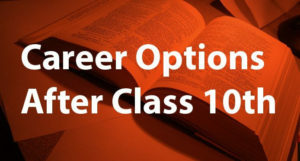 The exam will be conducted online for a duration of 1 hour and will comprise of total 100 objective questions. There will be sectional timing and the candidate has to complete the section in the given time. Each question will carry 1 marks each. There will be negative marking for each answer that is attempted wrong. 1/4th marks shall be deducted out of the total marks awarded to that section. The exam will be a computer based test and will be conducted in the online mode. SBI Clerk Main exam pattern 2019 consists of General/Financial Awareness, General English, Quantitative Ability, Reasoning Ability and Computer Aptitude. The exam will be conducted for a duration of 2 hours and 40 minutes. Sectional timing is present, so candidate has to utilize given sectional time for that particular section. The exam will be a CBT and will be objective type. All the questions asked shall be bilingual, i.e. in both Hindi as well as English except for the English language exam where questions will be asked only in English. There will be negative marking for each answer that is attempted wrong. 1/4th marks shall be deducted out of the total marks awarded to that section. 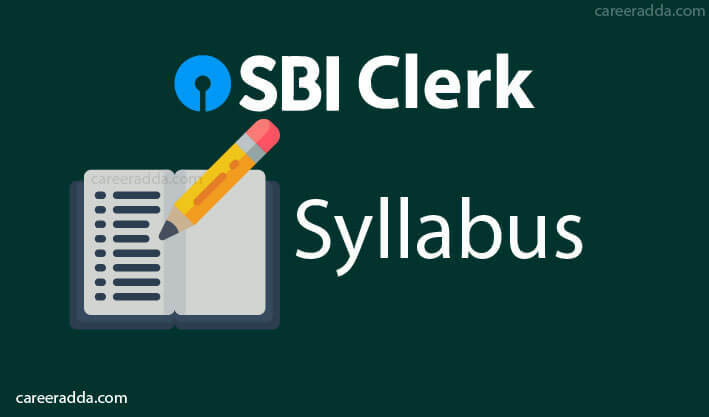 SBI Clerk syllabus 2019 for the Preliminary and Main exam is detailed below. The SBI Clerk 2019 Prelim syllabus is as follows. The SBI clerk selection procedure 2019 will be carried out in the following stages. Candidates will have to appear in all these stages to be considered for the final appointment. Candidates will first have to appear for the computer based online prelims exam. The prelims is a qualifying level exam and its marks shall not be counted in the final merit list. There is no minimum qualifying marks that has been prescribed for each section and the overall aggregate marks scored by the candidate shall be considered. The bank will set the required percentage that must be scored by candidates in the aggregate to be considered eligible. Candidates clearing the prelims shall be selected for the mains exam, based on the aggregate scores and the number of vacancies available. Candidates equal to ten times the total number of available vacancies are called upon to appear for the Mains. All those candidates who have been recommended by the bank after the prelims exam, shall appear for the Mains exam. Candidates will have to score a minimum percentage in the aggregate that is decided by the bank to be considered eligible for provisional selection. 5% relaxation shall be made available to candidates belonging to the SC/ST/OBC/PWD/Ex-S categories. There is no minimum qualifying marks that has been prescribed for each section and the overall aggregate marks scored by the candidate shall be considered. Based on the Main exam cut off score prescribed and the aggregate marks scored by the candidates, the bank will formulate a merit list that will be drawn state wise and category wise as per the number of vacancies available. Candidates who make it to the merit list and are up for selection, will have to present proof of their knowledge of the local language (at the 10th/12th level) or else will have to appear for a local language test. Based on their scores and their proficiency in the relevant local language, candidates will be provisionally selected for appointment. All those who are provisionally selected, will have to undergo the document verification round wherein they will have to present all the required documents in original. Only after proper verification, will the candidate be recommended for final appointment as Clerk Junior associate in SBI. The Bank will upload the result of all the selected candidates on their official website. Apart from the selected candidates, the bank also selects 50% more candidates and keeps them in the waiting list and may call them as and when the need and vacancy arises. This waiting list shall be eligible for only one year counted from the date of declaration of result. State Bank of India arranges pre examination training for free to the candidates belonging to the SC/ST/PWD/Ex-Servicemen category candidates to give them an idea of the actual exam. Candidates who would like to avail this facility at their own cost for (lodging, boarding and travelling) will have to indicate the same while applying online. The call letters for the same shall be made available on the official website of the bank and candidates can download it easily.